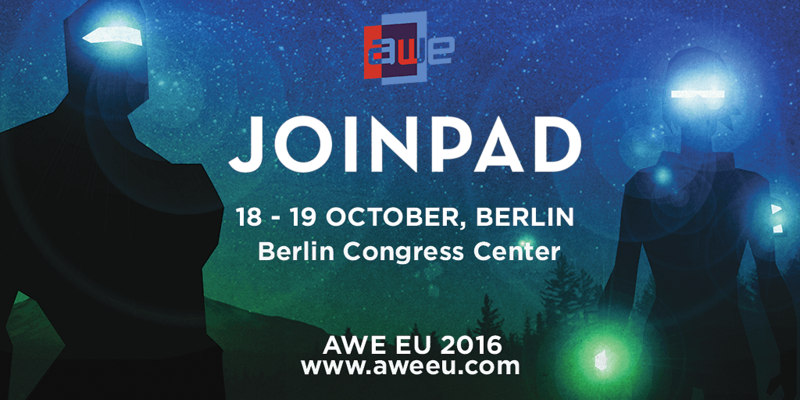 JoinPad is headed to AWE Europe 2016 on October 18-19, joining this first European date of the event as exhibitor. 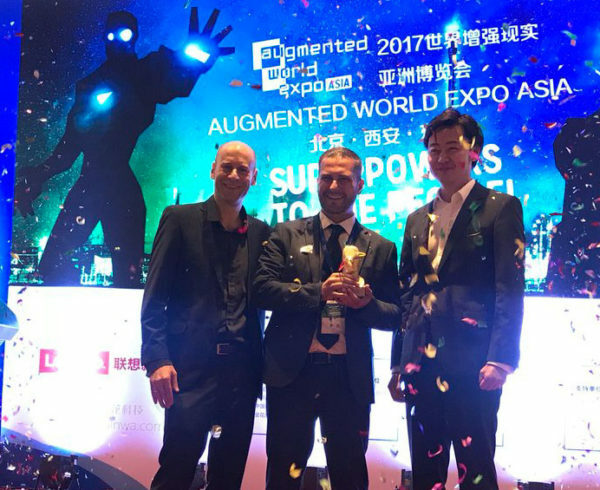 This is the first time the event will take place in Europe, and Berlin was chosen as first European city to host the Augmented World Expo. 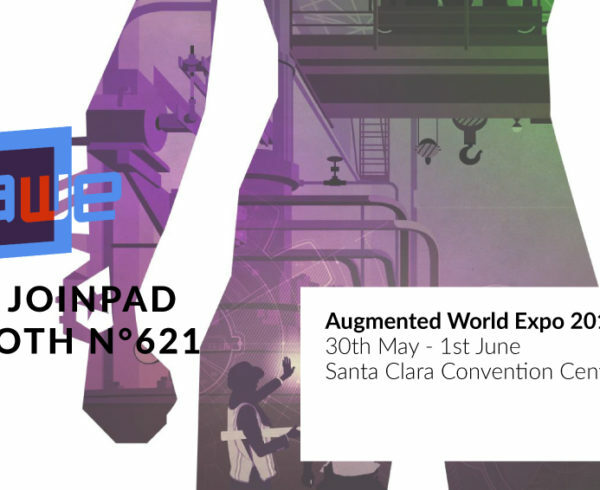 Started from Santa Clara, California, and after the Asian edition in Xi’an, Augmented World Expo is the most important and iconic event about Augmented Reality. 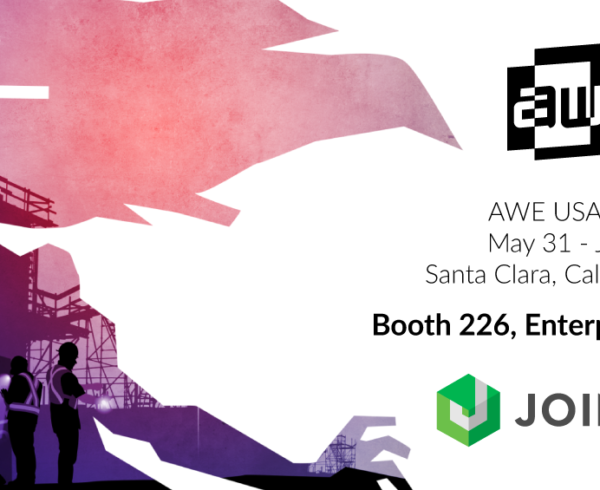 Augmented World Expo gathers the top innovators in AR, VR and Wearable worlds, to showcase their products and Augmented Experiences. 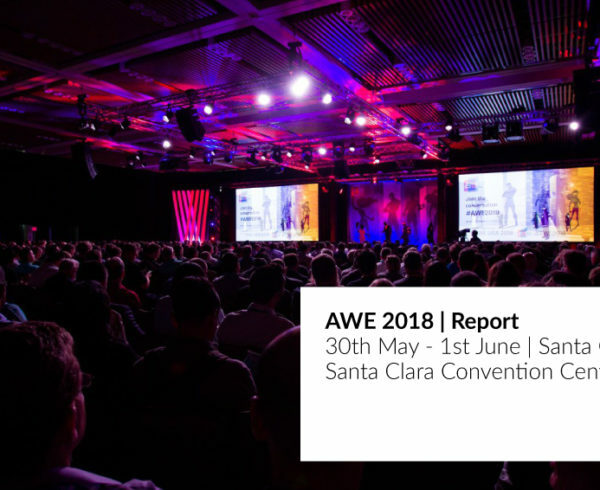 It’s the right occasion for the European player of this sector to showcase their own products and a big opportunity for the public to meet professionals and partners from this industry. 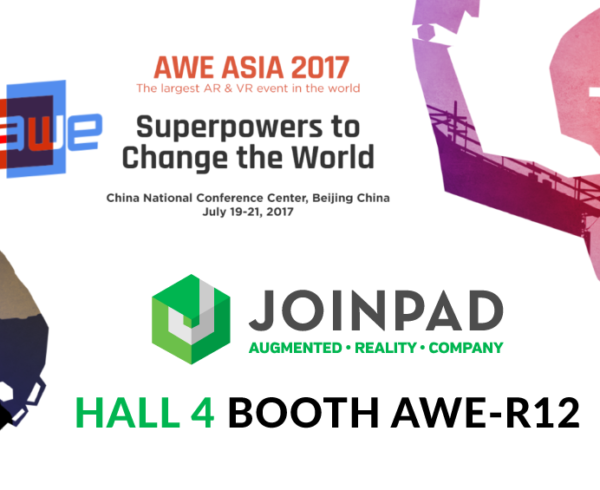 Come to try our industrial solutions at booth n°B17!